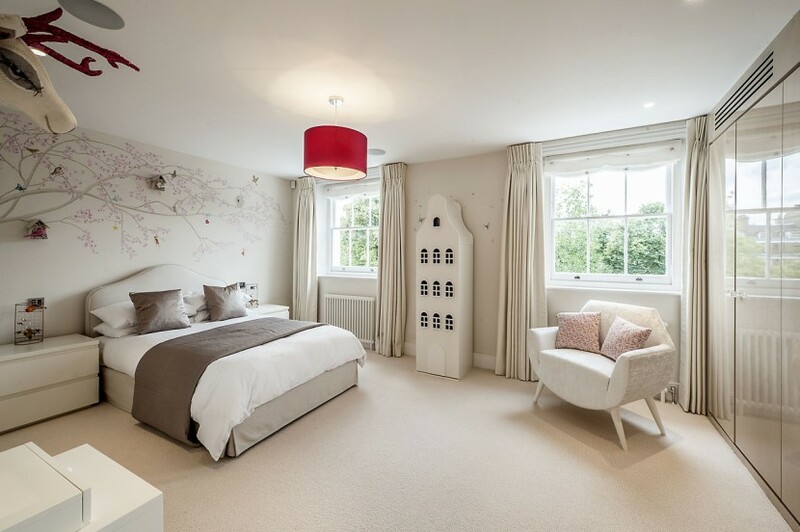 The first floor reception benefits from spectacular ceiling heights and stunning views of the private gardens. 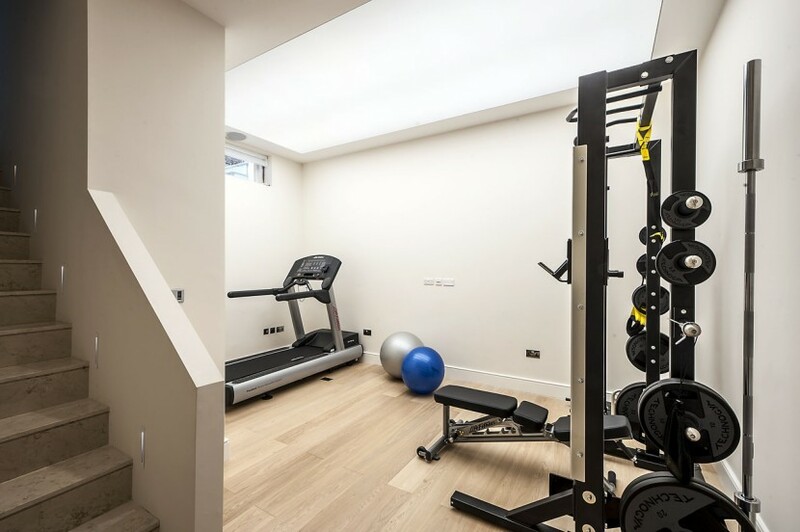 Other fantastic features include gymnasium, private rear garden and utility & staff room. 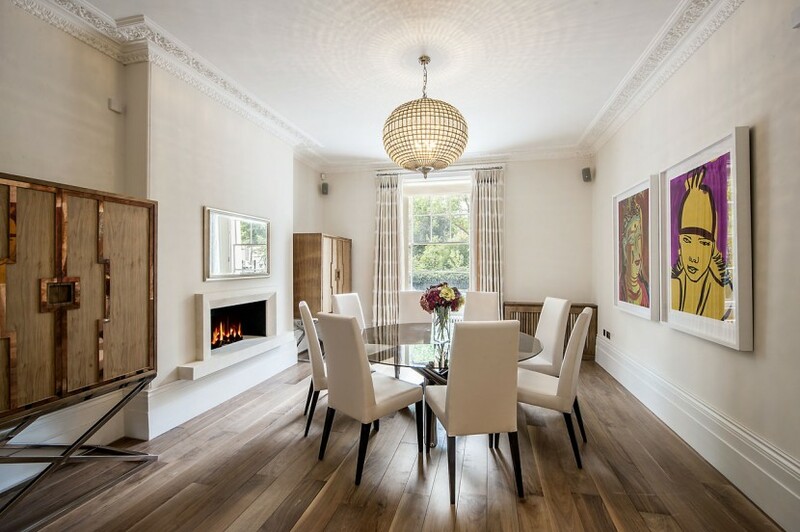 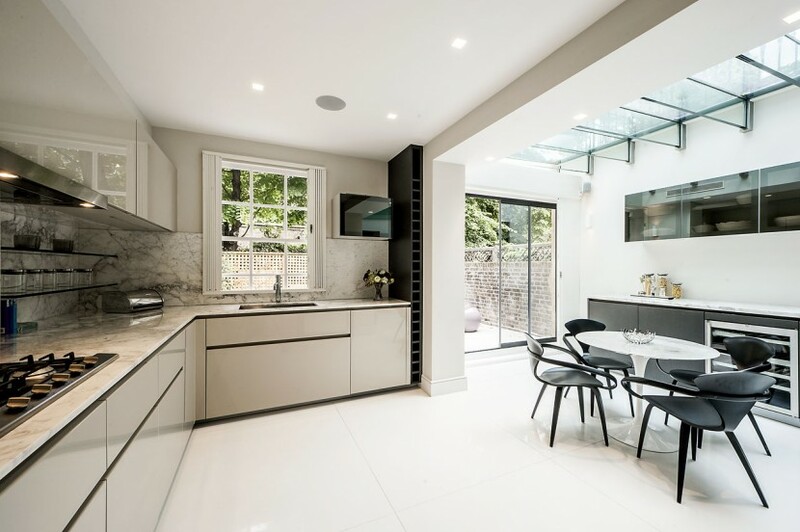 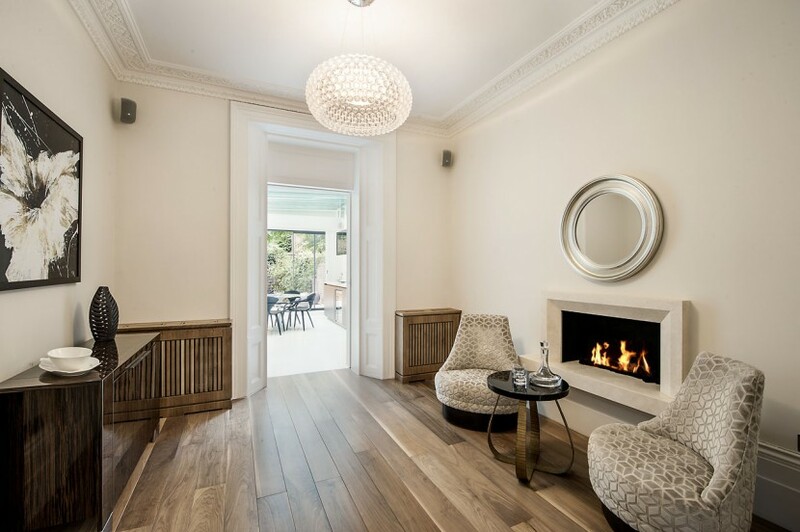 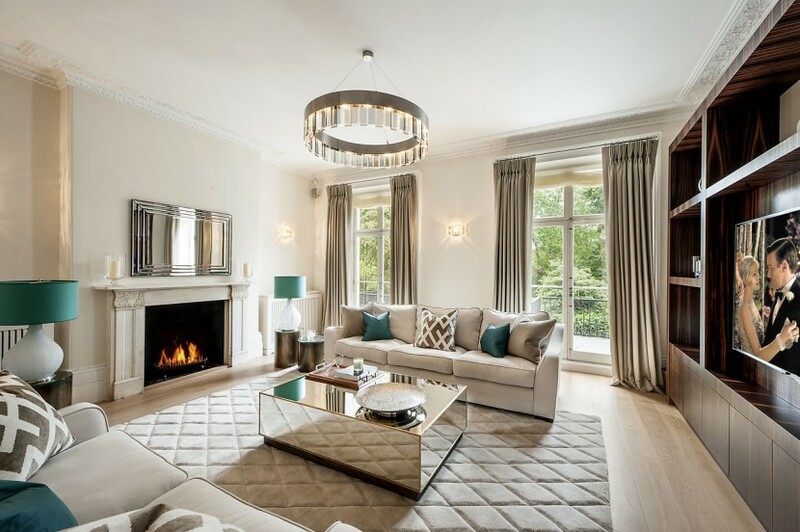 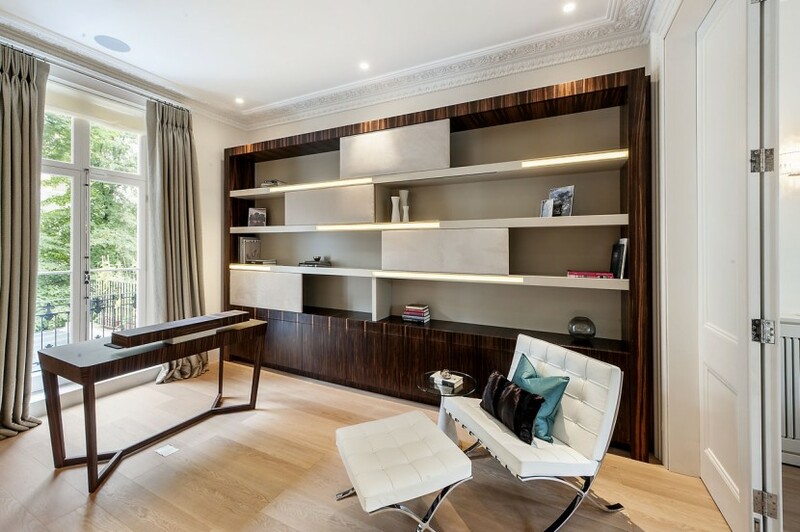 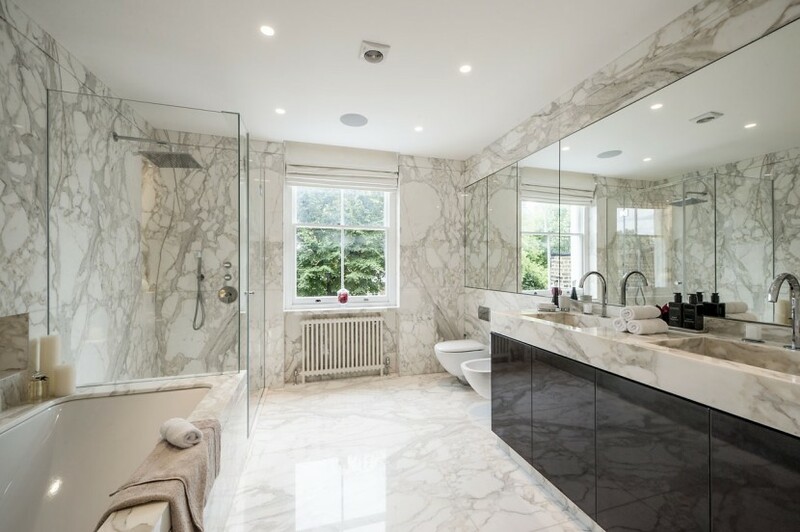 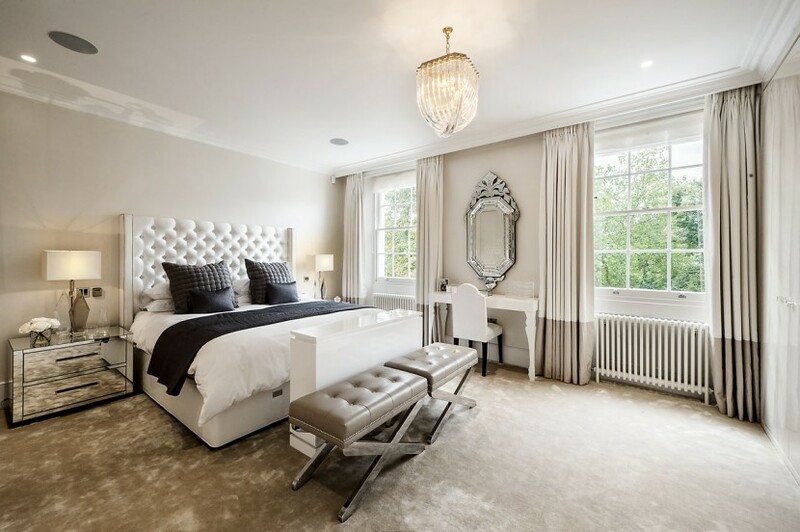 The property is located within close walking distance of Knightsbridge, its restaurants and world-famous shopping, and for outdoor enthusiasts the green open spaces of Hyde Park are a close walk away. 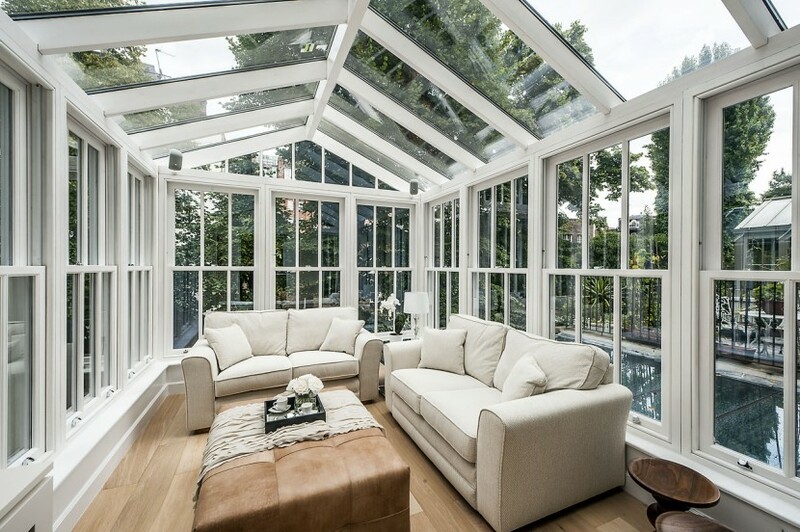 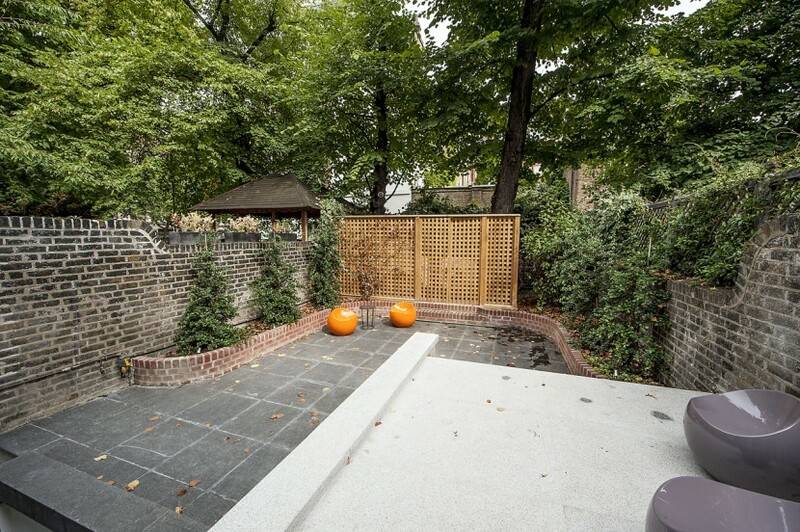 A truly unique family home in one of London's most desirable areas.